AR Maryland Appliance Repair is an independent family owned company based in Maryland, offering repair and construction of virtually any object in your home. Together with our partners we can offer competitive prices for both products and extended warranties. We recognize that you want your wine to be solved as quickly as possible and to use the latest advances in technology to ensure that your contact with us as efficient and simple as possible. Our employees are more than the jobs each month, which is more than the home visits! We're busy and we appreciate that you are too, so we will contact you in the morning to call your service to give you the estimated time of arrival of an engineer. Our Service exactly what you can expect from us when and how long it will take. At your request, we will provide job updates via text message on your mobile phone. Our pricing structure is published here and at all of our locations, so you can be assured of consistency in all our locations. We look forward to being of service. Our business is growing mainly due to customer referrals. We believe that the key to our success is the exceptional level of service. AR Maryland Appliance Repair offers affordable pricing and quality service in Frederick MD, Montgomery MD, Baltimore MD, Howard MD, Anne Arundel MD, Prince George's MD, Charles MD, Calvert MD, MD of St. Mary’s and all the cities of the region. We repair most makes and models of high-end washers, dryers, refrigerators, stoves, dishwashers, etc. Let our experienced professionals to assess your appliance, and you get great service with no hidden fees. We welcome the opportunity to earn your trust and provide you with the best service in the industry. 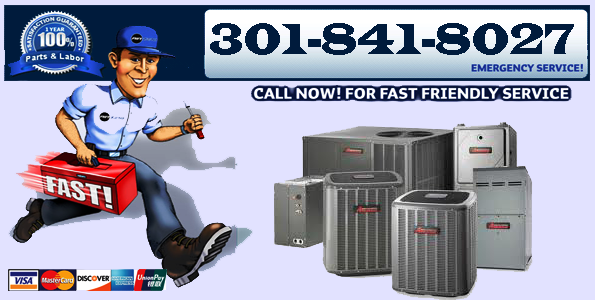 AR Maryland appliance repair have certified, specialized, insured and factory trained technicians. We appreciate your business and available for same day service.